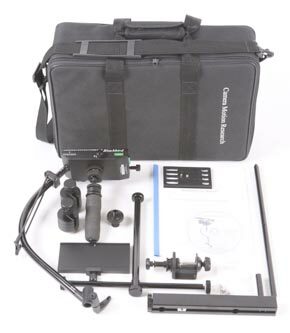 Includes Blackbird Basic plus custom soft case, resting stand, universal docking bracket with table clamp and tripod adaptor. 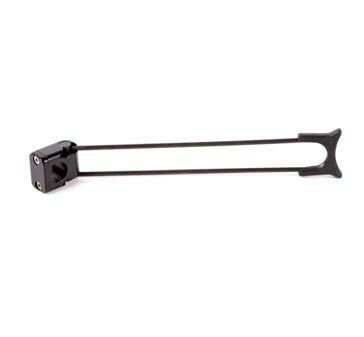 The Resting stand allows setting down the Blackbird with camera attached in a safe and stable position. 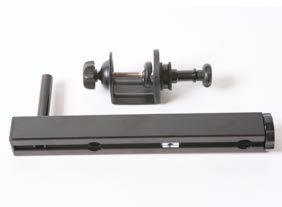 The universal docking bracket with table clamp is used to dock the Blackbird on a C-stand, tripod or table edge. 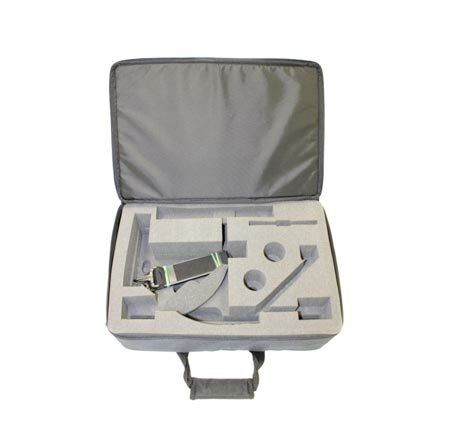 Soft case with die-cut foam padding will carry Blackbird and all accessories. The tripod adaptor provides the capability to quickly transfer the camera between the Blackbird and a tripod. 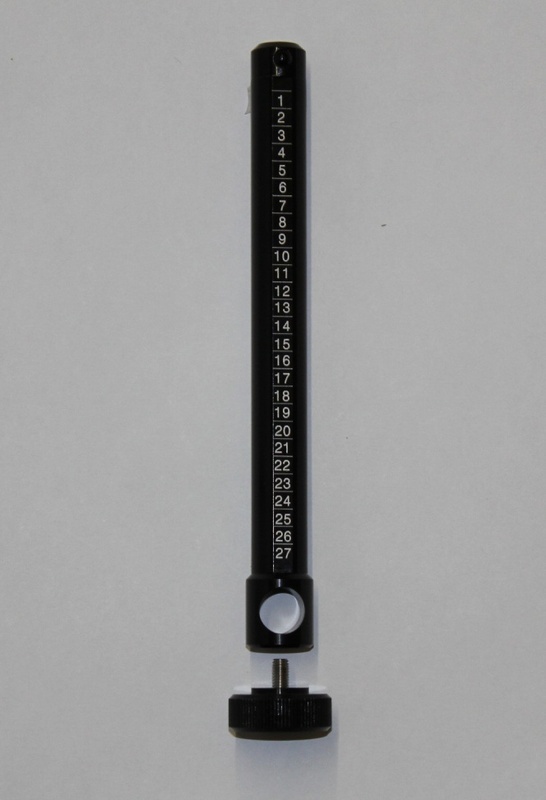 The short vertical tube is 3 1/2 inches shorter than the standard vertical bar in the T-bar assembly allowing more compact Blackbird builds and balancing of small cameras down to .5 lb. The latest integral safety stop and spare locking screw are included. 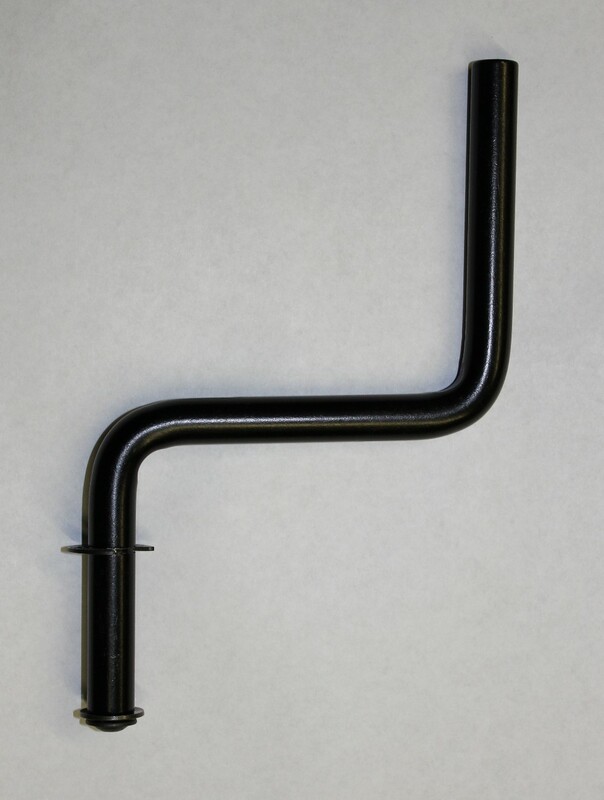 The Blackbird z-post is only used to replace the standard angled post provided with the Merlin* arm and vest. The z-post provides more clearance between the Blackbird and the Merlin arm. It is constructed of solid anodized aluminum and includes an extra locking screw and washer. The Blackbird Instructional DVD is 70 minutes long and provides information on how to balance, control and move with your Blackbird. 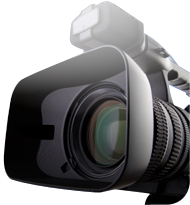 It includes footage from 5 different operators with behind the scenes shots to both teach and inspire. Cost including shipping for shipments in the USA is just $25, and for all other international shipments the cost is just $32.